There is a wedding coming up in about two weeks, so I thought I would make a card for the occasion. 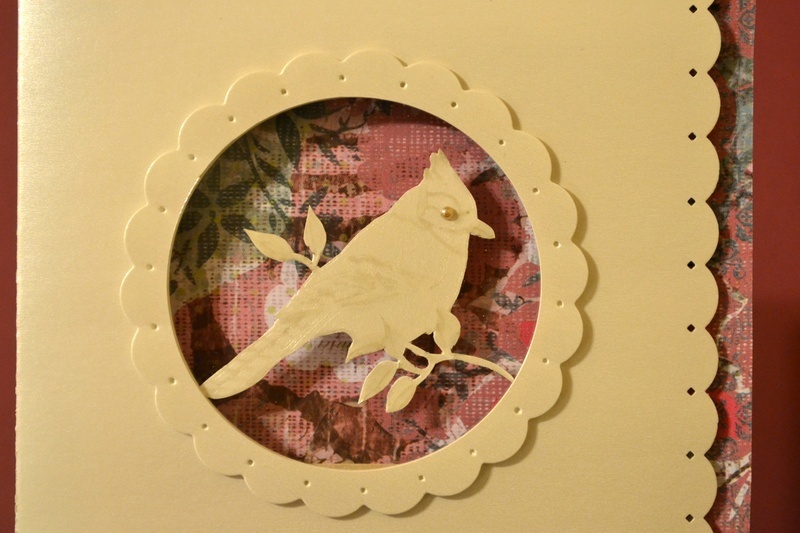 The steps are quite simple, the only time consuming part is cutting out the bird! 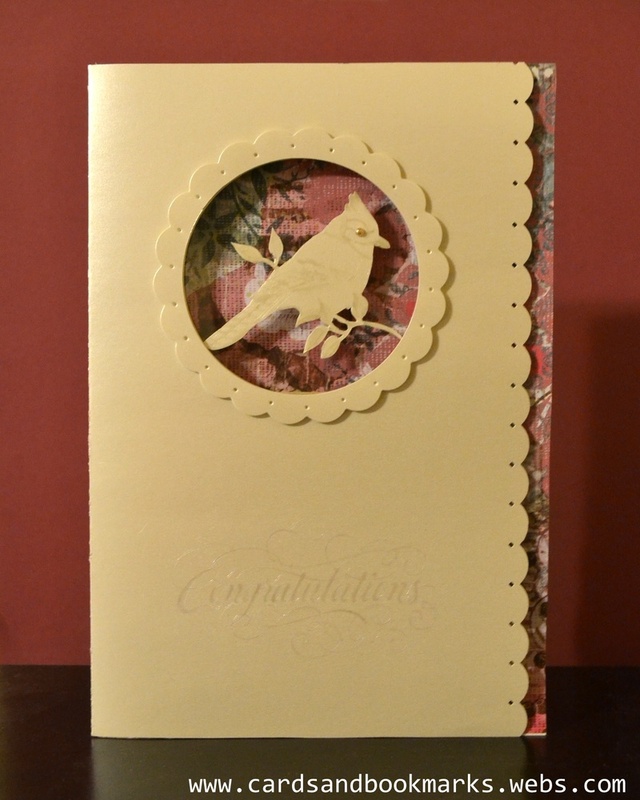 But I love cutting intricate designs so it was fun making this card. 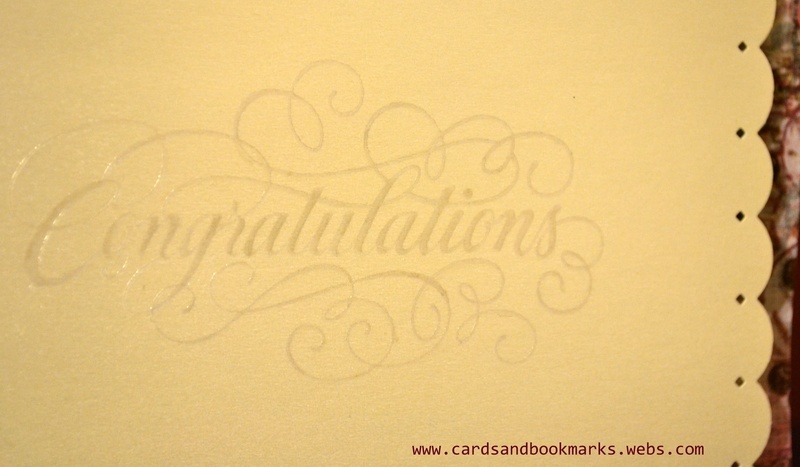 I must confess though, I had an earlier version where I tried to stamp the “Congratulations” in two different color inks trying to match with the pattern paper. Because the paper I used is pearlescent, hence has a glossy fifnish, the result was not so good, I got ink smudged…and the sad part is, I did it at the end! So this time, you will see me doing it at the very beginning. than other kinds of reels. and roosting spaces. These people have experience in this field and will not harm the bats. your plans, always use raw wood to make a birdhouse. use kitty litter, sand, or sawdust to collect the droppings. bats do not drink blood. Super-Duper website! I am loving it!! Will come back again. application within the firm ‘network ‘ is actually cost-efficient along with good for the whole business enterprise. but this has the possibility to be extended to other mail clients. explained, ƙeep itt up alll the time. and wished to say that I have truly loved surfing around your blog posts.